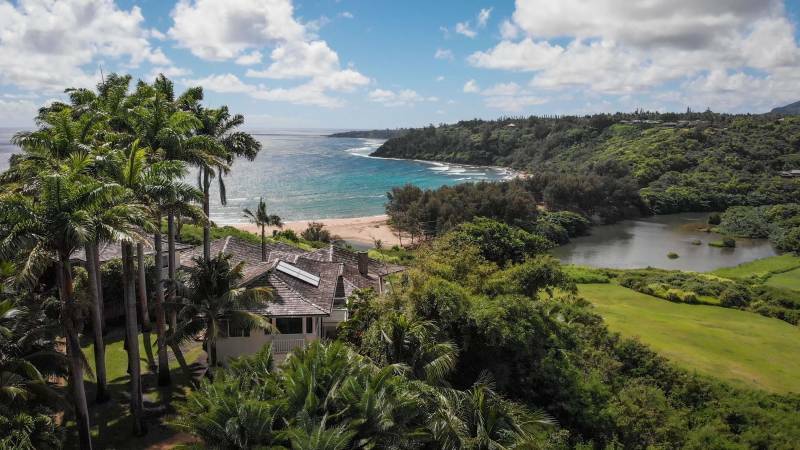 Between sleek architectural designs with panoramic ocean views to overly large acreage plantation estates, let’s explore what millions of dollars can get you across Kauai, Hawaii. 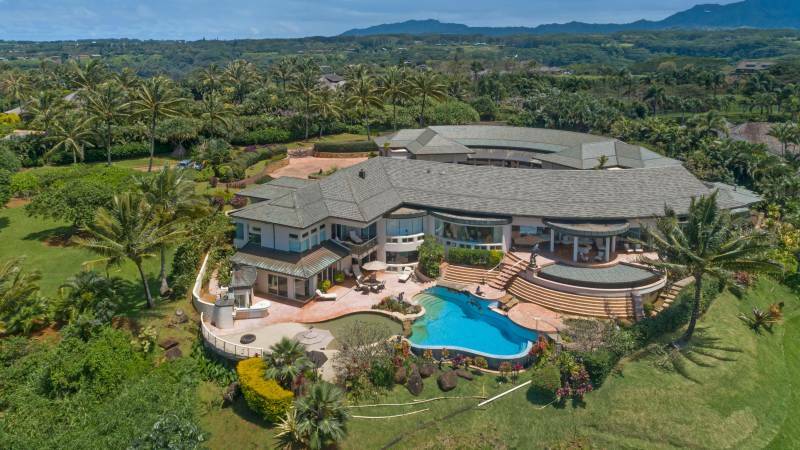 As of October 2018, I present the 10 most expensive residential homes for sale on Kauai. Seacliff Plantation is a gated community located between the town of Kilauea and the Kilauea Lighthouse. Kilauea sits in the heart of Kauai’s North Shore at the northernmost point of the State. 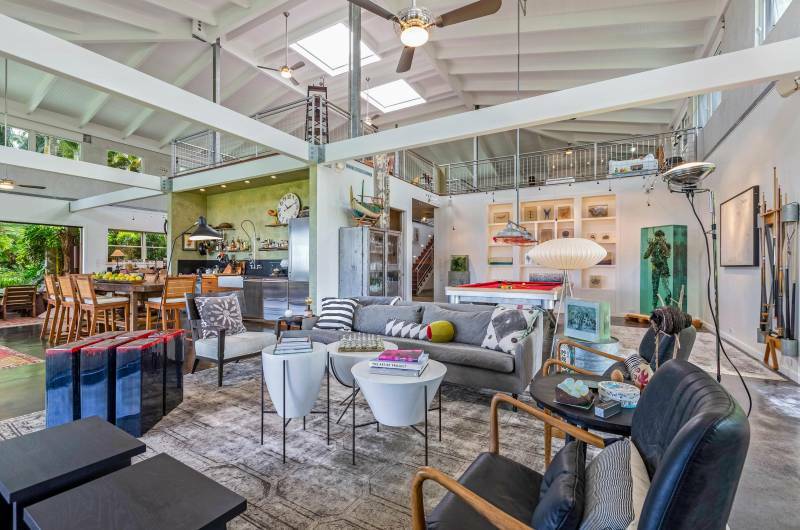 It is home to the historic Kilauea Lighthouse, National Wildlife Refuge, and Kilauea Lighthouse Village – the North Shore’s newest commercial development in over 40 years. *Want more? Read my blogs to learn about the new Kilauea Lighthouse Village and Real Estate in Kilauea. Golf green & bunker practice area designed by American Golf Course Architect, Robert Trent Jones Jr.
Haena is the last community before reaching Ke’e Beach – where lies the end of the road and Na Pali Coast trail. Post a major island flood event in April, homes and beaches past Hanalei have become inaccessible to the public; however, if you’re interested in viewing this home, Contact me as vehicle passes are required. Nestled on Kauai’s South Shore in the pristine Kukui’ula Community lies a breathtaking setting with a wealth of resort amenities. Just minutes away are the Shops at Kukui’ula where you can find fine dining, fresh boutiques, and a bustling community. The Seacliff Plantation has 48 building sites ranging in size from 3 to 10 acres. It is situated at the foot of Nihoku, an extinct volcano locally known as Crater Hill, and above Kahili Beach and Kilauea Bay. As an owner, you receive exclusive access to hiking and equestrian trails in the National Wildlife Preserve. Anini is home to Hawaii’s largest coral barrier reef. Since the protective reef provides year-round calm water, many are able to enjoy the numerous ocean activities including, boating, swimming, snorkeling, fishing, windsurfing, and biking. 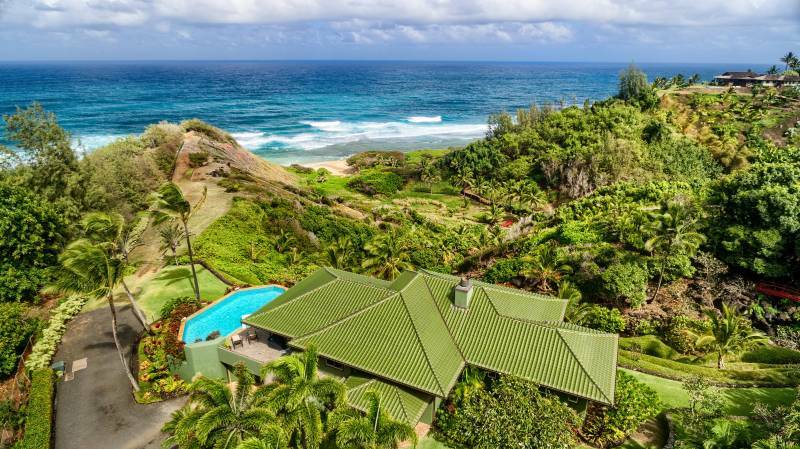 Anini Beach is conveniently located between the town of Kilauea and Princeville. 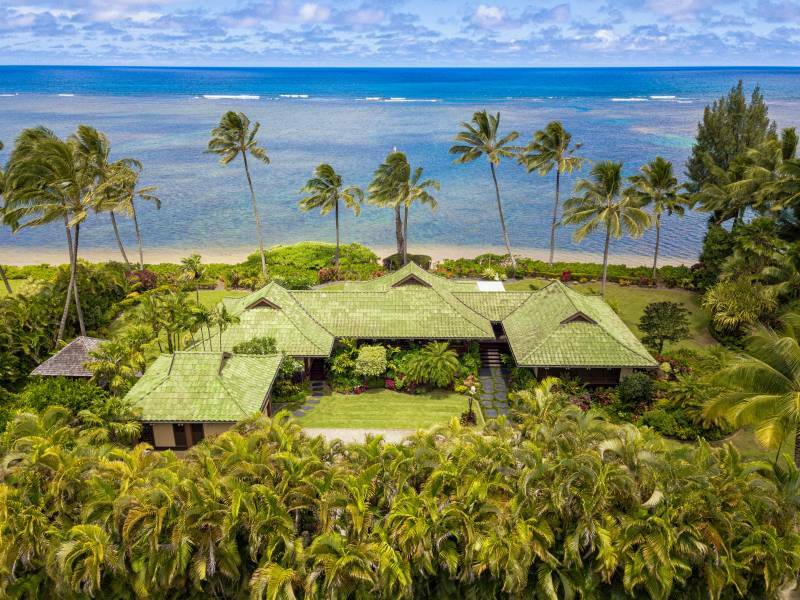 Kauai’s most expensive beachfront listing is located on Hanalei Bay in the North Shore. Besides the coveted, surreal location, what else makes this home special? Voted as “The Hippest Town in Kauai” by VOGUE, Hanalei has officially hit the map. Arguably the Most Beautiful Beach in Hawaii, Hanalei Bay boats a 2-mile stretch of White Sand and 3 Beach parks. The Bay is surrounded by what seems to be hand-chiseled emerald mountains, flowing white waterfalls, and a resort-free environment. Operating farm — coconuts, citrus, extensive orchards, and exotic palms. Looking for PICTURES of Hale ‘Ae Kai? Where are these Expensive Homes? In conclusion, 9 out of the 10 homes are located on Kauai’s green and lush North Shore. More definitively, 7 out of the 10 homes are located in Kilauea. 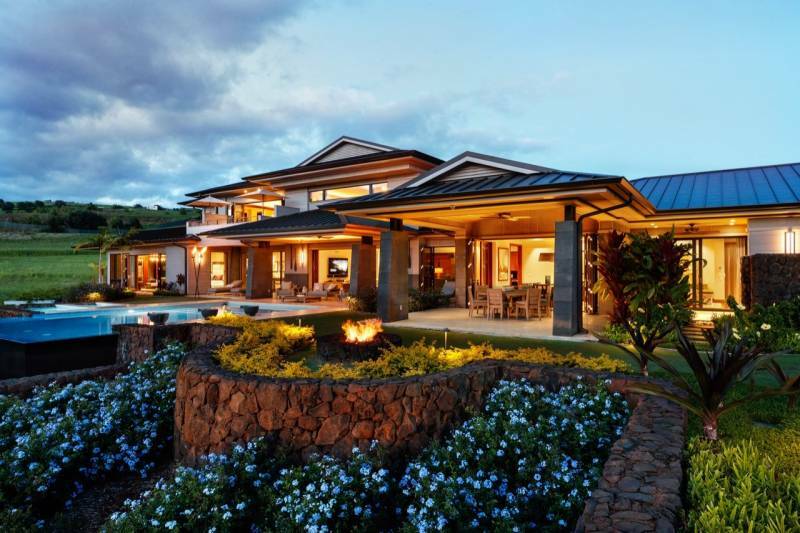 Read my blog about the Kilauea Real Estate Market. 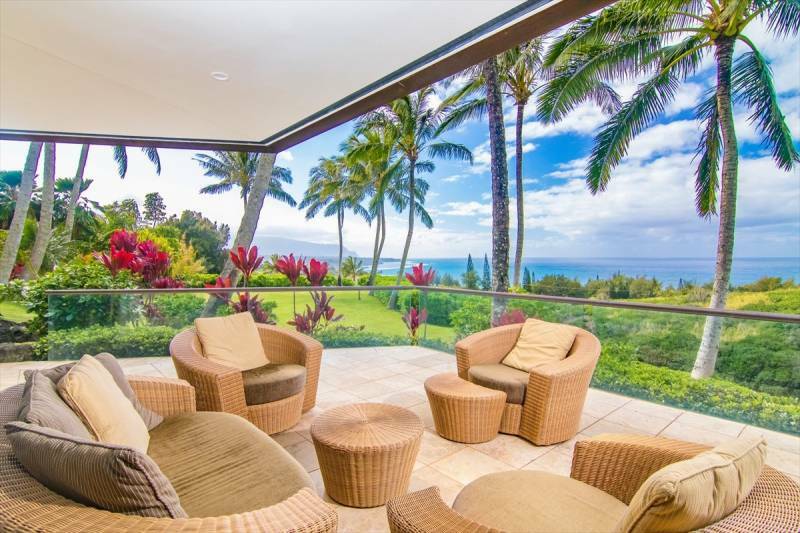 North Shore Ocean View Properties at Significantly Lower Prices? 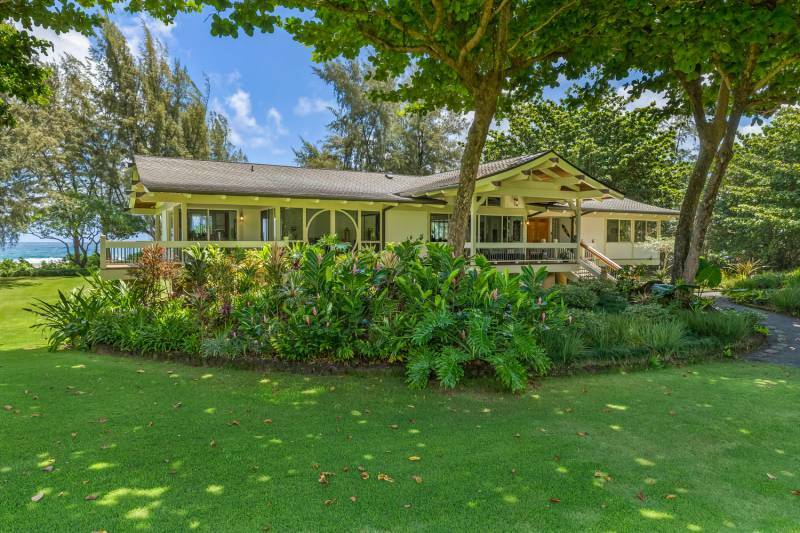 Check out our team’s current North Shore listings. As your local North Shore experts and one of Kauai’s top-producing and most reputable teams, we have over 35 years of experience to guide our clients in making sound and smart decisions. 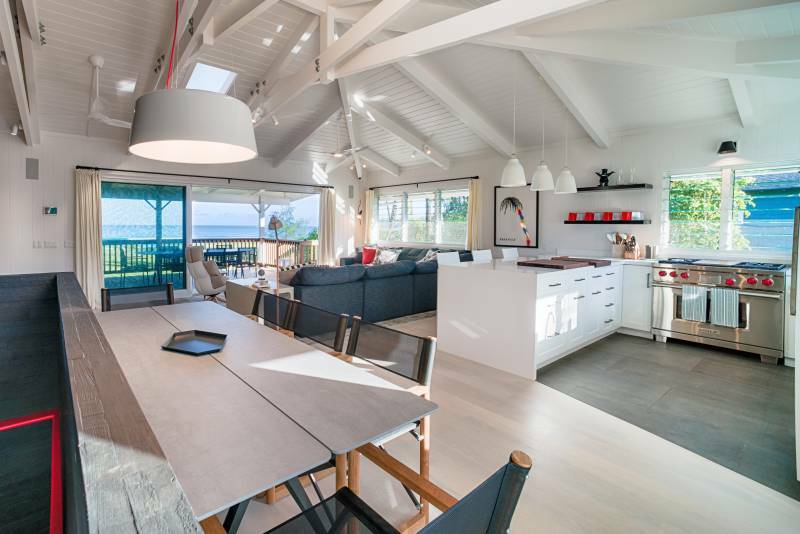 Want to stay up to date with these properties or others on our beautiful island? If you are interested in appearing on our hit HGTV show “Hawai’i Life” during the process of purchasing a home or condo here on Kauai, Contact Me to find out how. I got married here on Kauai in June to my husband, Derek, and want to share the loving experience with you! Check out my beautiful Kauai wedding. If you’re getting married on Kauai, contact me and I can point you in all the right directions! Christian Weis is a REALTOR(S), RENE with Hawai'i Life. 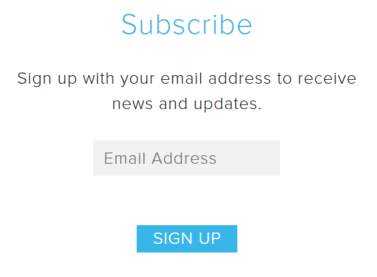 You can email me at	ChristianWeis@HawaiiLife.com	or via phone at (808) 855-5536.